There have been some rumours that the handset maker would be winding down support for Blackberry 10 after it had released a smartphone running Android with the closure of its `Built for Blackberry’ programme for app developers. WhatsApp will end its support for various operating systems inclusive of Blackberry 10, Nokia Symbian S60 together with Windows Phone 7.1. The company had mentioned that it wanted to concentrate the progress `on the mobile platforms, the vast majority of people use’. WhatsApp, owned by Facebook that is used by billions of users all over the world will stop working on the named operating system by December 2016. However, it will tend to work on the latest smartphone of Blackberry that runs Android. 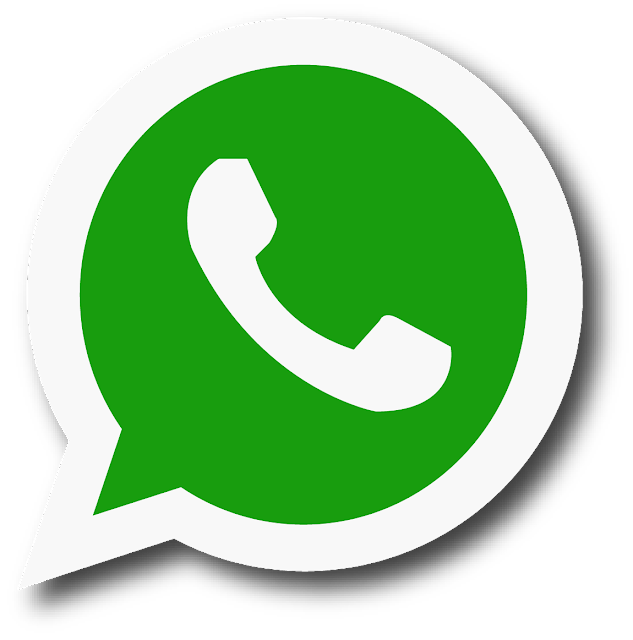 Several of the operating systems which WhatsApp seems to be dropping support are legacy operating systems that are not updated or installed on the new devices. Blackberry 10 is the exception which had been launched in January 2013 and is still being developed by Blackberry. The firm had stated in January 2016 that they were also planning version 10.3.4 later this year with additional security improvements. The operating system, however had failed to increase traction with smartphone users and accounts for less than 1% of the market at present. WhatsApp had mentioned in a blogpost that while these mobile devices have been an important part of theirstory, they do not offer the kind of capabilities that is needed to expand the app’s feature in the future. It added that this was a tough decision for them to make though the right one in order to give people better ways of keeping in touch with friends, family, and loved ones using WhatsApp. In February 2014, WhatsApp had been attained by social networking giant Facebook, one of its biggest takeover for an enormous amount of USD 19 billion. The platform observes 42 billion messages, 1.6 billion photos together with 250 million videos that is being shared daily. Besides this there are also one billion groups on WhatsApp. Earlier, WhatsApp had stated that its services has envisaged strong uptake particularly across the developing nations like Brazil, India and Russia. When WhatsApp had started in 2009, around 70% of smartphones sold had operating systems offered by Blackberry and Nokia during that time. The firm informed that the mobile operating systems provided by Apple, Google and Microsoft accounted for 99.5% of the present day sales. The smartphone world seems to be different to the one WhatsApp was born seven years ago. 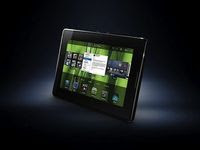 Presently BlackBerry has about 1% of the market though in 2009 it had been the leading smartphone vendor in the world. It became reasonable over the years for WhatsApp’s support to the major mobile platform in its attempt to be accessible to all. Presently the Facebook FB+0.42% owned company has come to a decision that the platform ubiquity is not worth the limitation which can bring about emerging new features. The issue is not just that these platforms are not relevant anymore to smartphone users but restricted in what they could do with the upcoming features which WhatsApp has intended. Last week, WhatsApp had turned seven years old. The company had mentioned in a blog post that it has also hit the 1 billion active user mark. It added that, `it is nearly one in seven people on Earth who tend to use WhatsApp every month to remain connected with their loved ones, their friends and their family. It has been competing with messaging apps like LINE, Viper and Hike in India. 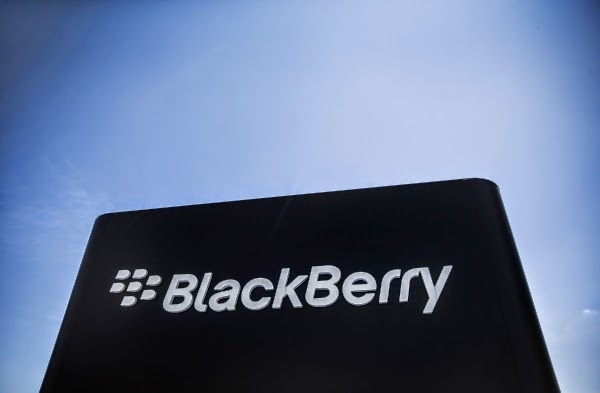 The device manufacturer BlackBerry decides to get closer to its potential clients while creating strengths that extend far beyond the cell phone devices into security.A part of the plan for the growth of the company is to open up the APIs in order that customers can create applications that use BES and many other BlackBerry items. One of the facts that are the most noticeable about new CEO of BlackBerry John Chen is that he is very frank regarding some of the challenges that can be faced by his company. In a discussion with The Financial Times, John said that there is only fifty percent chance of success about the comeback plan of BlackBerry and the whole thing depends on how he and his associates perform. BlackBerry maintained the new customers it acquired by delivering better services as well as products and by concentrating on the heritage by delivering continuous mobile solutions.Chen anticipates getting BlackBerry’s finances stable by the following year and it would be always profitable for the company. In accordance with the International Data Corporation only some companies have dropped as far and as quick as BlackBerry has. But at present the percentage is below one both domestically and internationally. A researcher, named YouGov have noticed that the number of people who found the device favorable got gradually decreased and has become almost half since the year 2012. 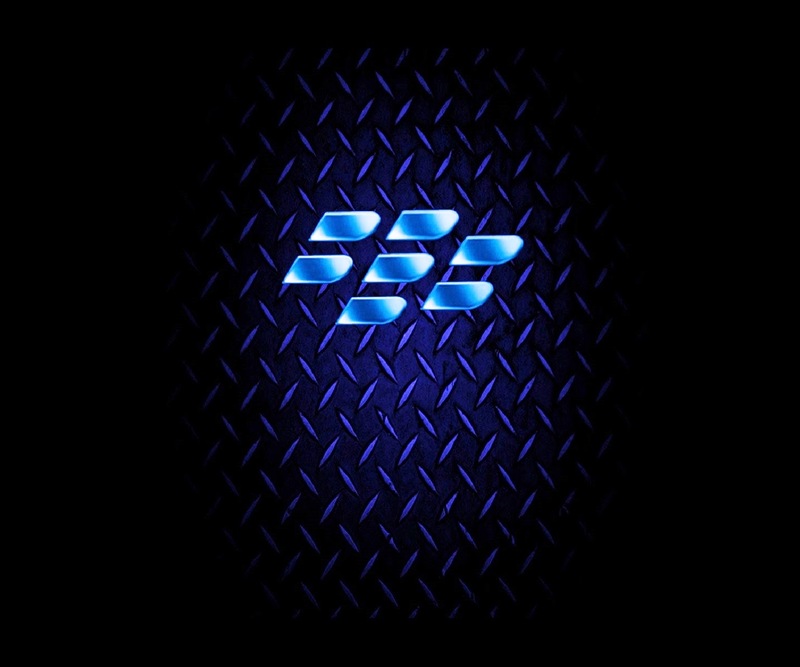 To revive the brand of BlackBerry brand is a really a great challenge to the company. The new plan of the company is to provide a great favor in the sectors such as healthcare, administration and insurance, who want a tool. And according to Christoph Becker is the most potent device. So far, the largest move of Blackberry has been the release of Passport, which a model pf 3.6-inch in width with a square-like display. The technology editor of Mashable, Pete Pachal regarded the device to be very strange but also appreciate it on the other hand. The market seems to be attempting to make a development of the Passport. The company sold 200000 Passports on the very first day and hopes to deal more in case of BlackBerry 10 at a quite cheaper rate. Yesterday, another important beta version of software was made available in the store for Windows Phone. This time they are dealing with a known and very well liked by all the users of BlackBerry. Yes a beta version of a BlackBerry application was released yesterday. Until quite recently, this messenger was hosted only in RIM devices, but when the market is filled with Android and iOS, the benefits of this application was also updated for the use of mobile devices running on Google Android and Apple iOS. From the Beginning of July the beta version was allowed for the use of closed beta communicator, and after its completion, all users of Windows Phone will be invited to participate in the beta which is already opened application from the BlackBerry. The application will support the chat between two and more group of people. During this first course, you can carry a conversation of text messages and can add photos, upload content such as voice memos, contacts, and even the location where you are by that time of messaging. During group discussions, it allows you to invite and talk to a group of people up to 50. It also facilitates communication notification system "read" and "delivered" - that is, delivery confirmation, and read messages. To the main screen the user can pin both types of chat rooms - double and dormitory for rapid switching between them. BBM Feeds allows you to quickly suspected changes in the profiles of people with whom you have contact. The application also allows the user to search for their friends who also using BBM and add them to their contact list. BBM is belonging to the BlackBerry instant messaging and video chat tool focused mainly on BlackBerry devices. By 2013, it was only possible to use in the ecosystem BlackBerry devices, but in the second half of this year has been released the official version for devices based on Android and iOS. This application is used by 85 million people throughout the world. After Android and iOS messaging service BBM opens Windows Phone 8 to continue to take the most of the market share. The instant messaging service BBM (BlackBerry Messenger) is one of the core values of the Canadian BlackBerry maker on which it can hope to prosper. Once it was reserved only for BlackBerry devices, but now the manufacturer had to resort to open to competing mobile platforms to increase its user base. IOS Apps BBM has ended up on Android and iOS, with some success, and as expected a strong increase in the number of users, though it remains far from the WhatsApp, the most prominent platform for instant messaging. Continuing its strategy of openness, BlackBerry announces the arrival of its BBM service on Windows Phone 8, so we will find out which all proposals for BlackBerry, BBM Cats for communications with document sharing, BBM Groups for trade in several (50 people), or BBM Feeds to track the status of contacts gathered in a screen.